May has been a bad month for me when it came to comping. I started the month out doing a lot of competitions when I found the time throughout the day but things started to change as we got some lovely weather and I ended up doing ery little for a few days while we got outside and enjoyed the sun. It was much more fun than sitting with my phone or the laptop too! After that I had got myself into a bit of a slump and wasn't really enjoying it as much I normally do. I would find many other things to do and comping would just take a back seat. I know I needed a little break and instead of doing freebie Friday the other week I took myself off to do some shopping and enjoy some coffee alone. I honestly think it has been about 3 years since I went out alone for the day with no deaths in the family or it pouring down and we need something from town! I only spent 2 - 3 hours out alone but I was still pretty close to home so I could get back in a hurry if I was needed. Those 2 - 3 hours where very much enjoyed and I came back feeling a million times better. I was raring to go on everything and anything that needed done. So much so that on the Saturday I managed to enjoy a fair bit of comping. Most of the week after that was spent having a good clean out of the house and we even managed to completely rearrange our dinning room and all the furniture. I did spend the last week of the month doing much more competitions and even though I only had four wins for the whole of May we managed to fit a lot more family time in and the house has had a good sort through. So enough rambling! This month my first win was from The Vintage Iris on Facebook. I almost missed this one as the original winner hadn't come forward and I was chosen instead but hadn't seen it in my timeline. I did get a few tags and messages when I had got back to my phone after spending the day outside with D and doing some blog posts. 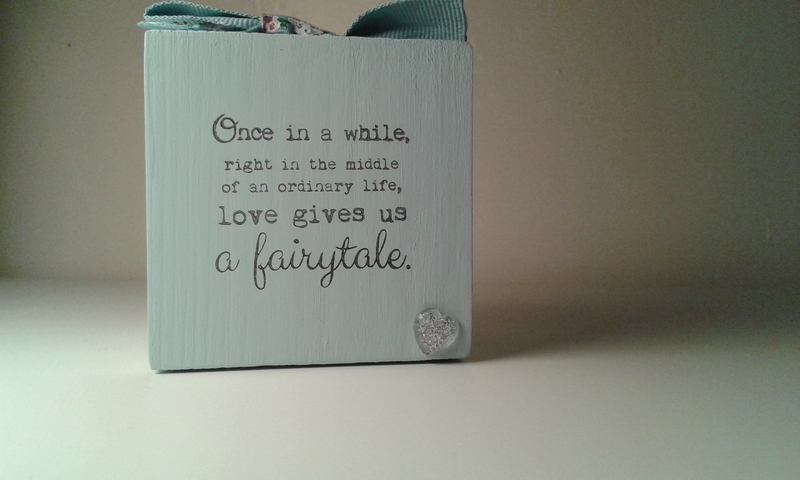 I won this beautiful little wooden quote block which matches the blue in our living room. I really love this quote. I have it sitting on one of our small tables in my 'happy corner'. My second win was from Toppsta. 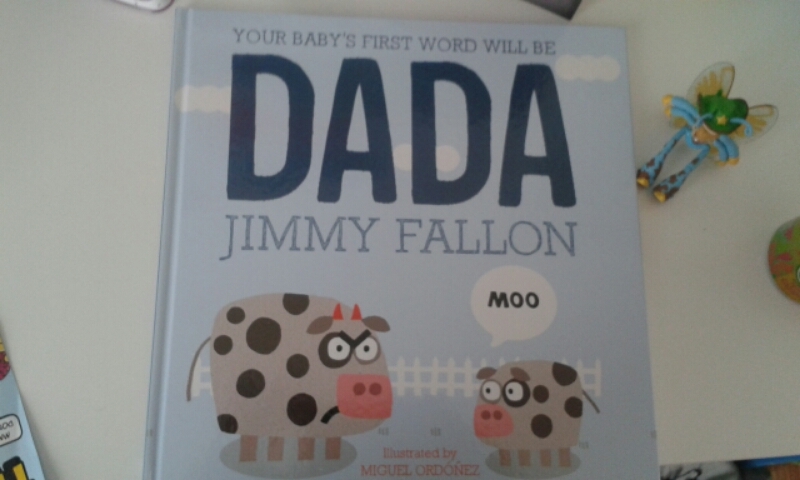 I won a lovely book for fathers day which is aimed at younger toddlers and babies but I knew it would be a perfect book for D who is getting to grips with starting to read. He has really enjoyed reading through the book which is very easy for him to follow. The third win was another from Facebook and my first win from a local company Eileen's Day Today which I picked up on Monday and we are planning on having a family movie day on Sunday so I've put these away for us to enjoy then. My final win for May was from Spelga on Facebook. I'm pretty excited about this one! I won a family ticket for an exclusive screening of Lily's Driftwood Bay this Saturday at the Odyssey Cinemas. 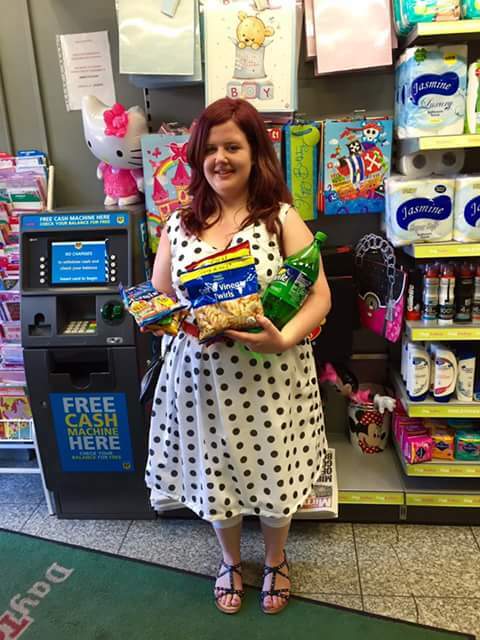 D loved going to the cinema at the end of last month (if you missed it you can read the post by clicking on the link ) and we are taking my sister and niece with us. It will be my nieces first cinema experience too. I've had some lovey wins this month and I am hoping that June will be a much better month for competitions.